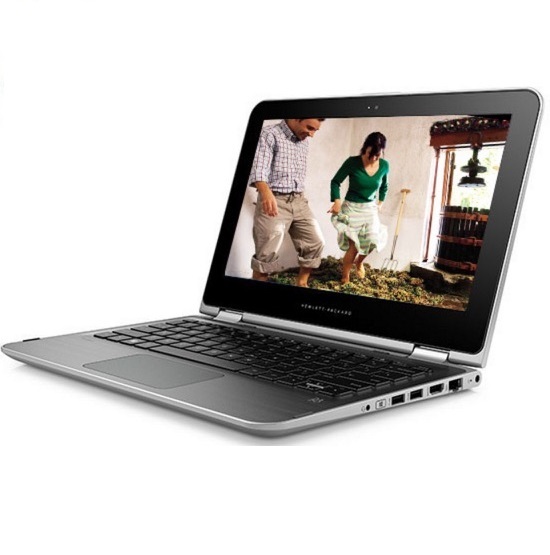 The HP Pavilion X360 13-S101TU sports a 13.3 inches full HD touchscreen display. It is loaded with the Windows 10 OS. It is powered by the 2.3GHz core i5 processor. It comes with 4GB RAM and 1TB SATA HDD. It has a front-facing HD Webcam. It comes with high speed connectivity options like Wi-Fi, HDMI, and USB v3.0 ports. It can be used as both laptop and a tablet.